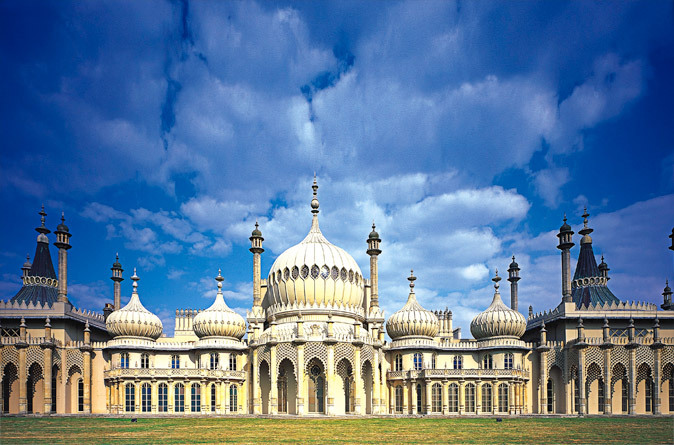 Cosmopolitan Brighton is only eight miles away with its seaside, marina and pier, the Royal Pavilion and quaint “laines” shopping. Brighton festival takes place for three weeks in May. There are also numerous restaurants, cinemas, bowling alley, ice skating rink and clubs. London-Victoria is one hour by train.